Beats By Dre exclusively invited KillerHipHop down to experience their #ShowYourColour event held in London’s Covent Garden. The event gave members of the public the opportunity to take pictures and win a chance to appear in the next Beats By Dre commercial. 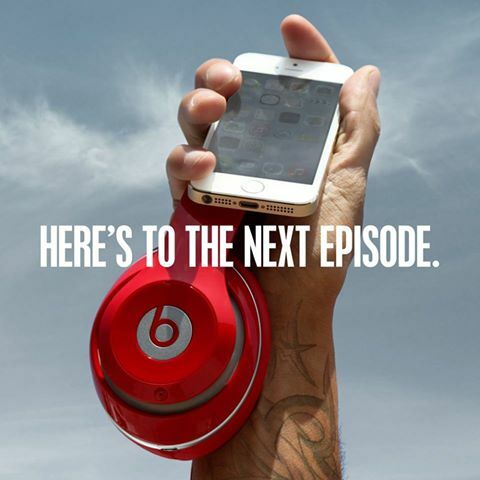 The winning photo’s will then be selected by Dr Dre himself. 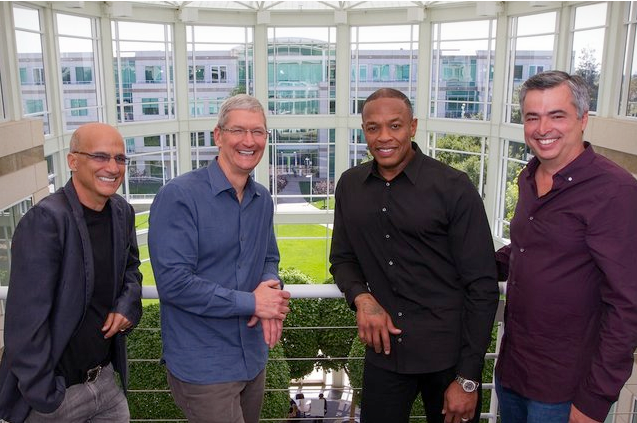 KillerHipHop’s Hector took some photo’s, soaked up the atmosphere and even managed to grab a quick word from the Interscope and Beats By Dre founder Jimmy Iovine and the main man Dr Dre. Check it out above. Advertising Executive Steve Stoute speaks to Jay-Z, Pharrell, Lady Gaga and Jimmy Iovine in his new web series called the Tanning Effect in conjunction with his new book “The Tanning Of America”. The book is out now on Amazon. 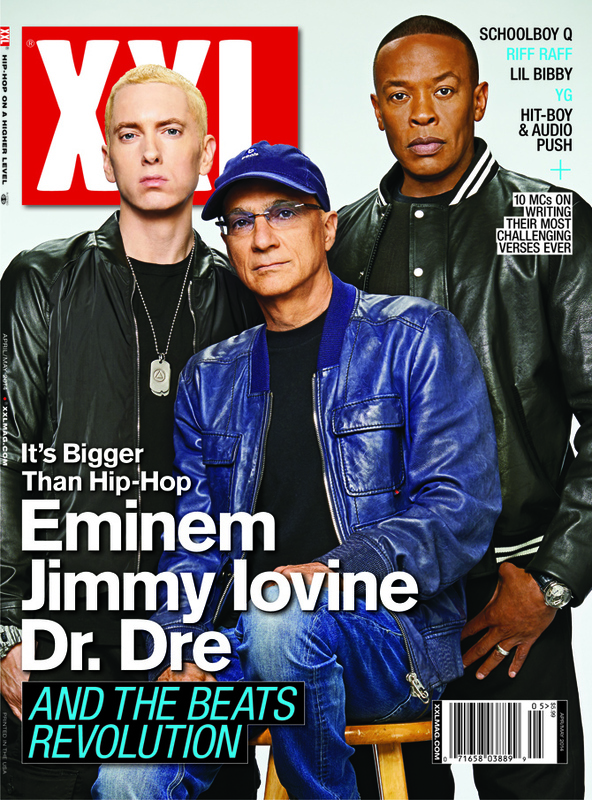 Jimmy Iovine and Dr Dre were in Boston to promote their Beats By Dre “Boston Red Sox Edition” headphones. While there they quietly revealed the name of the first Detox single “Under Pressure” featuring Jay-Z. Stay tuned for the new song right here as soon as it drops!